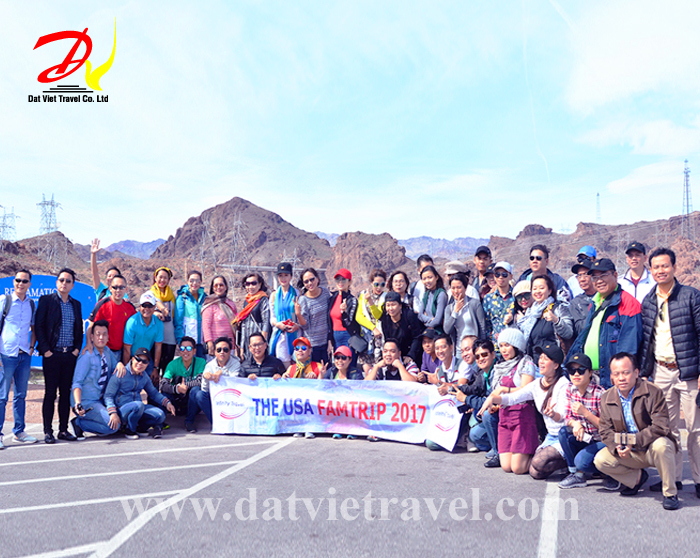 Dat Viet Travel can book all Hotels, Resorts in Vietnam with the best price. Please click to review further information. Dat Viet Travel is the local and international ticket agent, cheap daily. Please click on the latest promotion information. Dat Viet Travel specializes in the design of individual departures, delegations as required. Click to see promotion information. 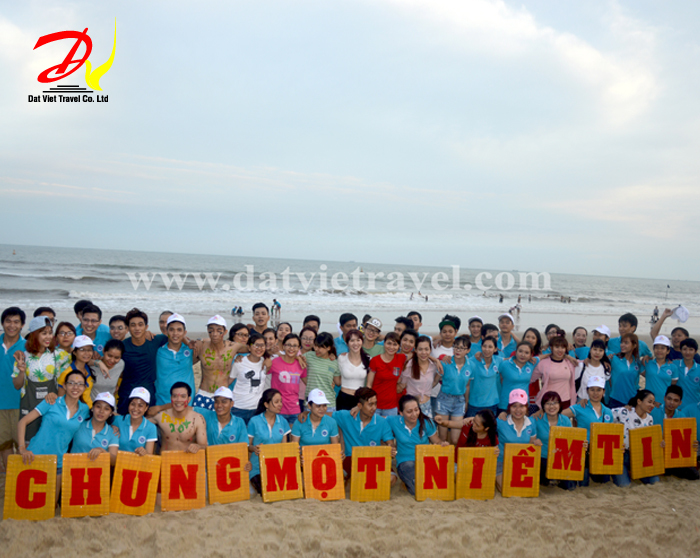 For a perfect trip to Phan Thiet, do not forget the things to keep in mind while traveling in Phan Thiet.